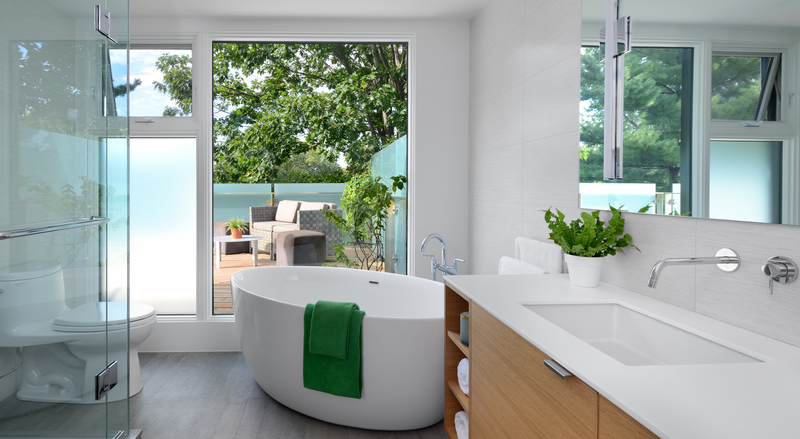 Upside is a Toronto-based boutique modern home builder. Our team and processes are structured around working with clients from inception to completion, executing the vision of our clients to making their new home a reality. 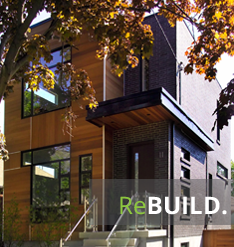 As developers, our strength is sourcing the right construction solutions for you at every stage of your project. Our philosophy is centred around a partnership with our clients to deliver the most effective outcome from conception through to design and construction. 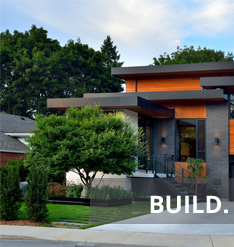 Our expertise, combined with meticulous attention to detail at every stage from planning and design to impressive architectural details, is what creates the best end result for our clients. Big or small, all jobs require the same processes to plan, design, and source the right materials. 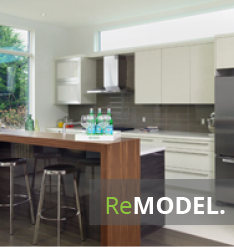 Upside works with an experienced team of skilled trades that deliver the highest quality, leaving no stone unturned. Whether building a new home, remodeling your interior or facelifting your backyard landscaping, we'll be an integral part of your project every step of the way.